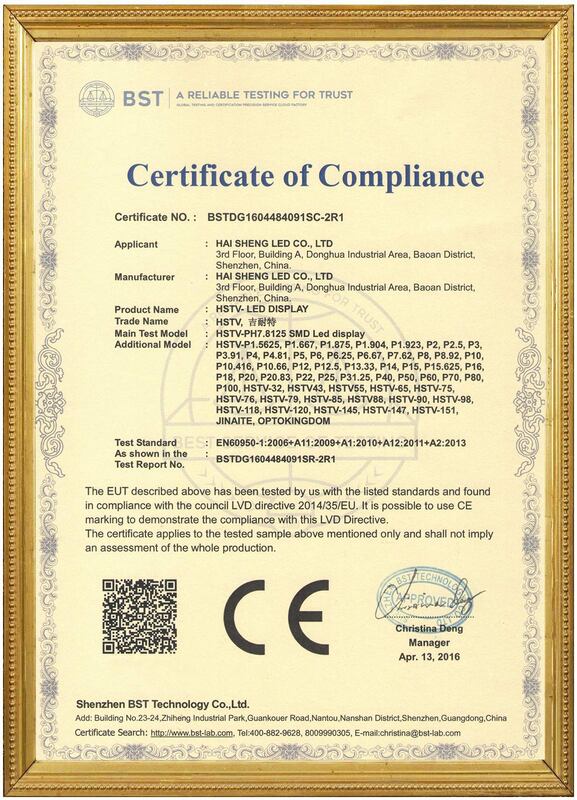 The important components of our product are supplied by big brand. 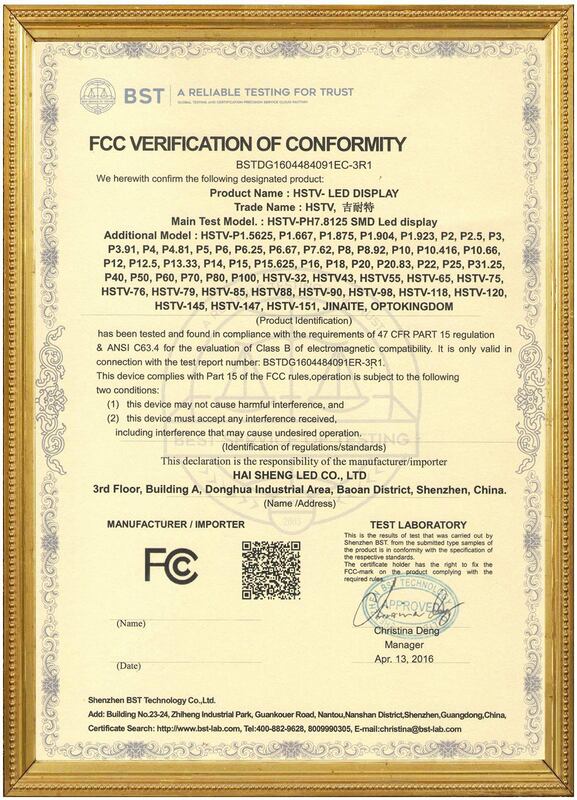 Such as CREE, OPTO, NICHIA, MBI, PWM and Mingyang etc. 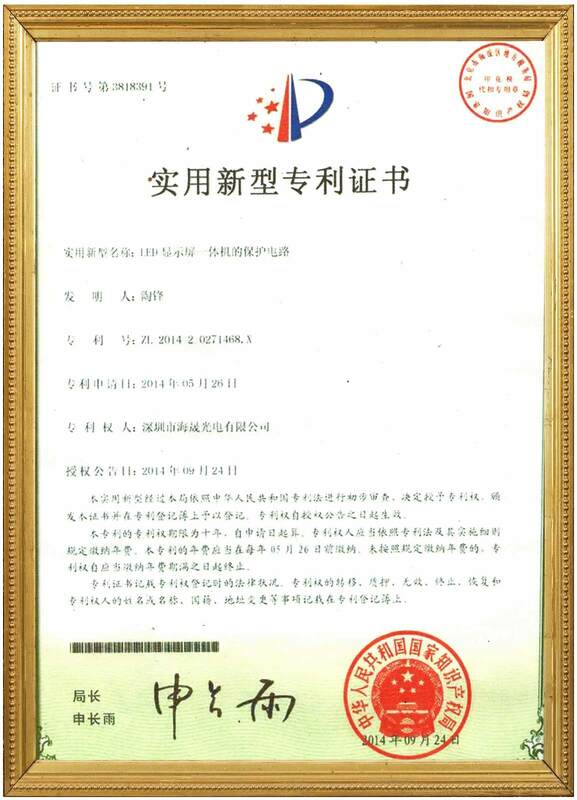 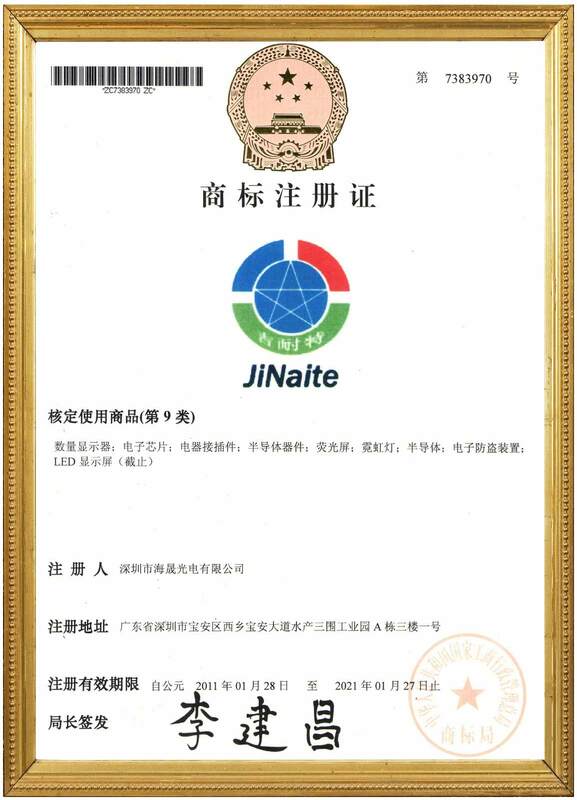 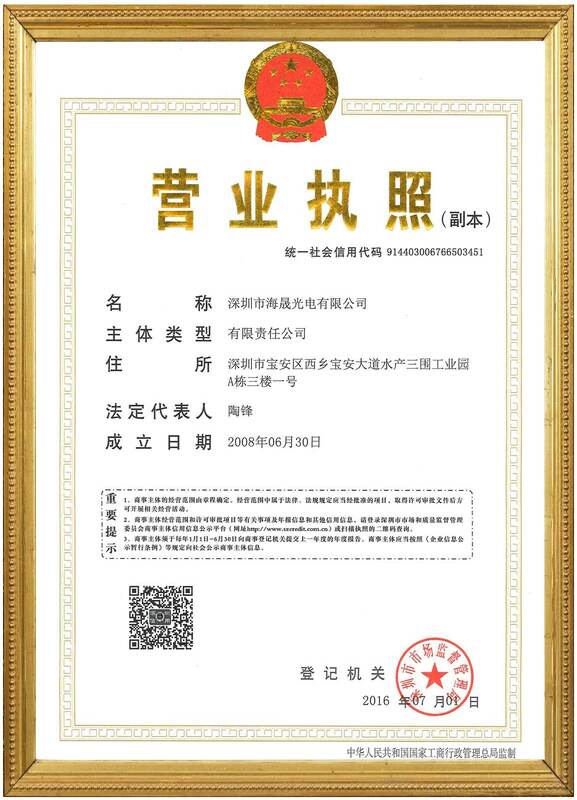 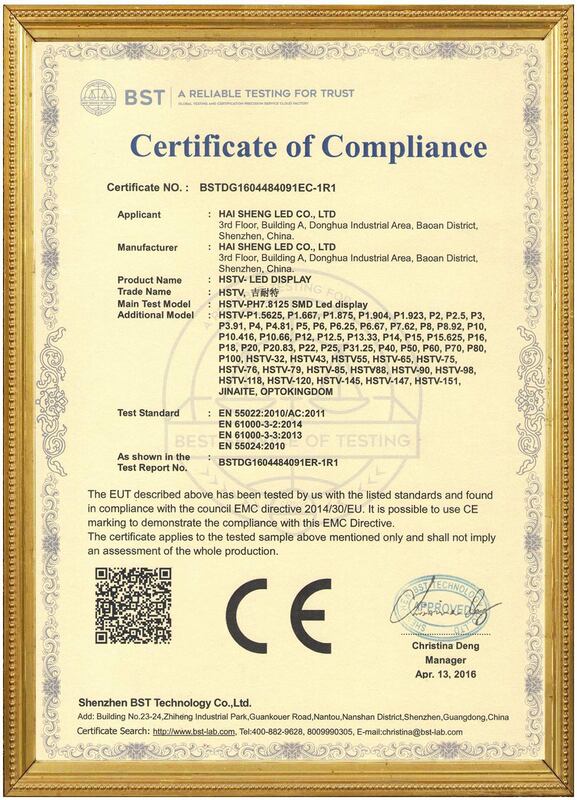 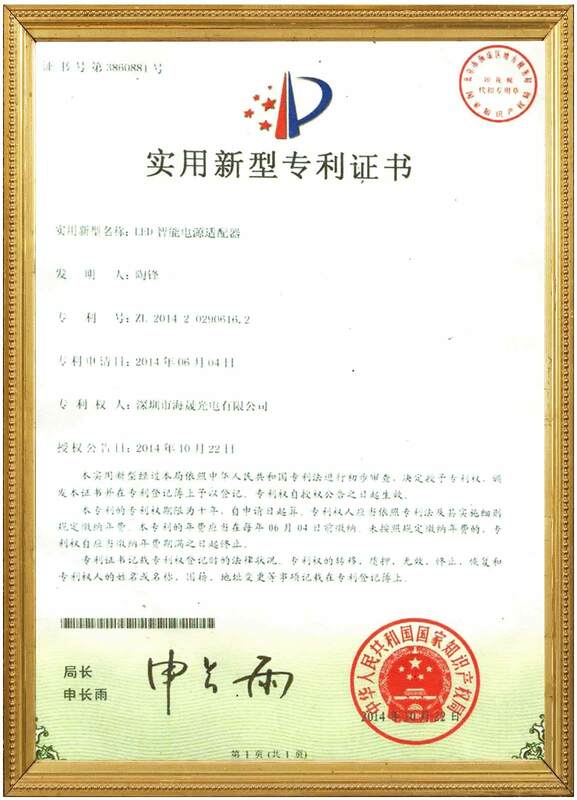 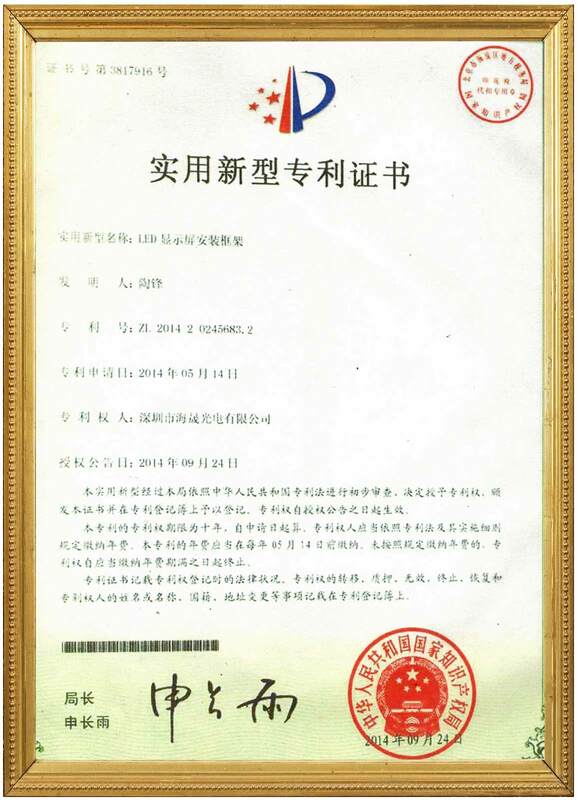 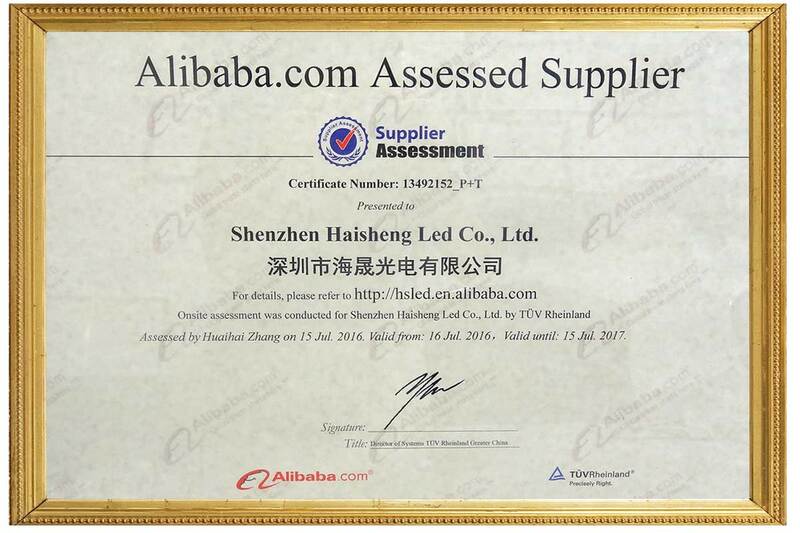 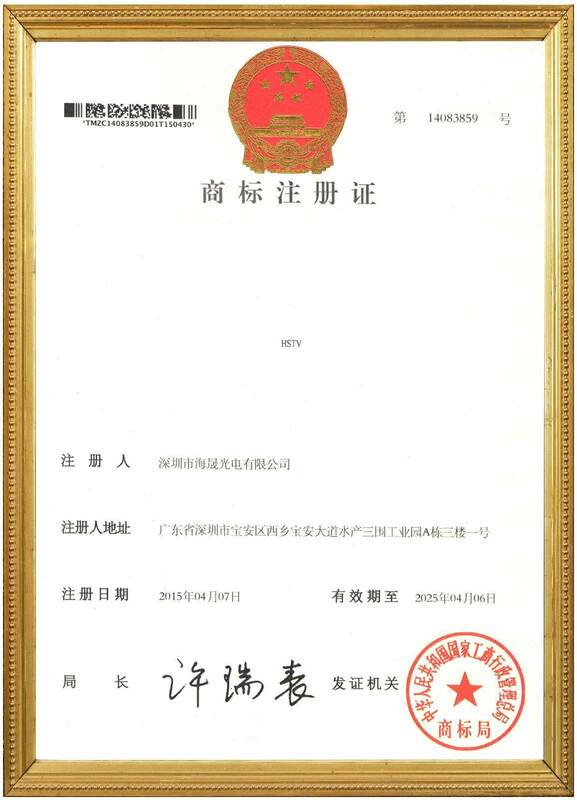 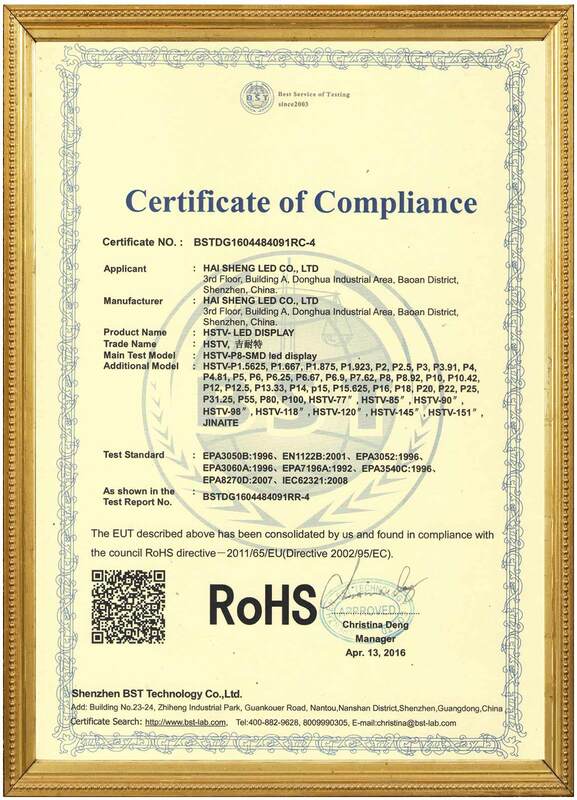 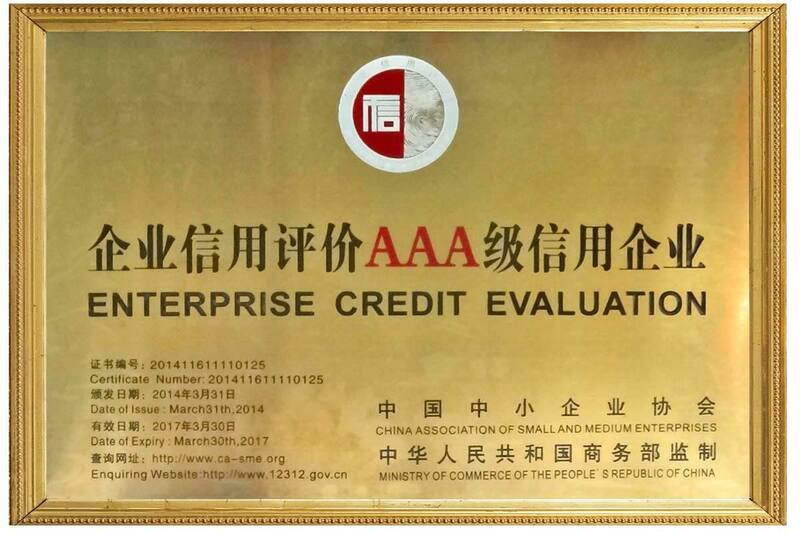 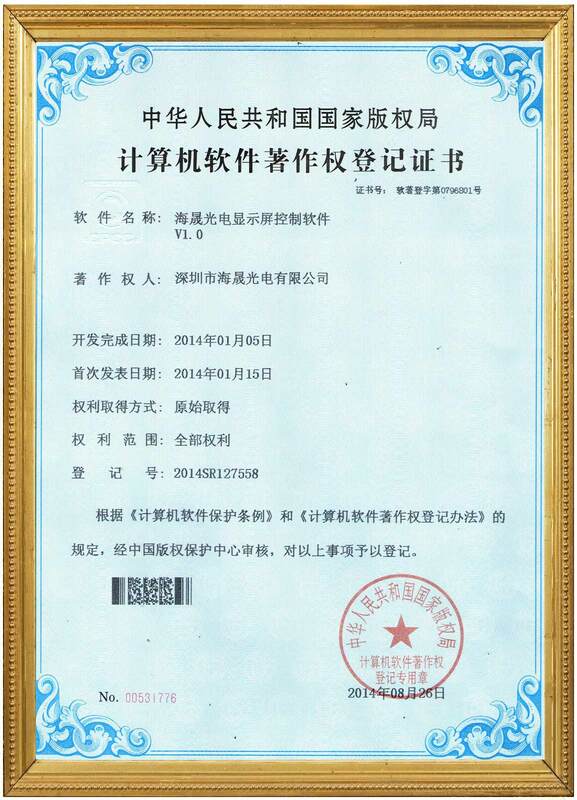 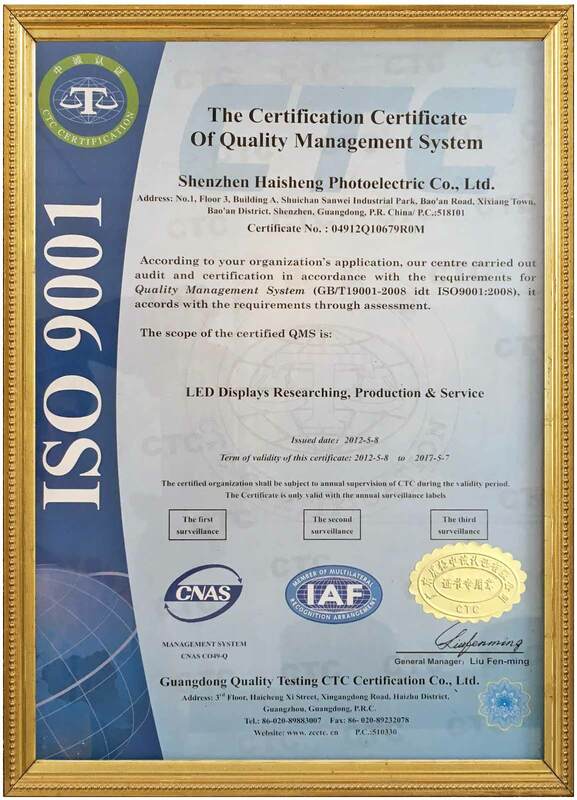 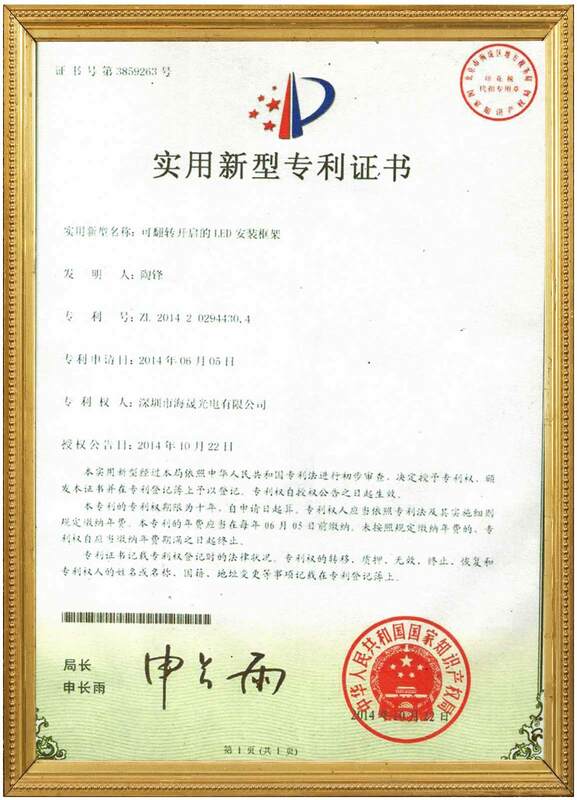 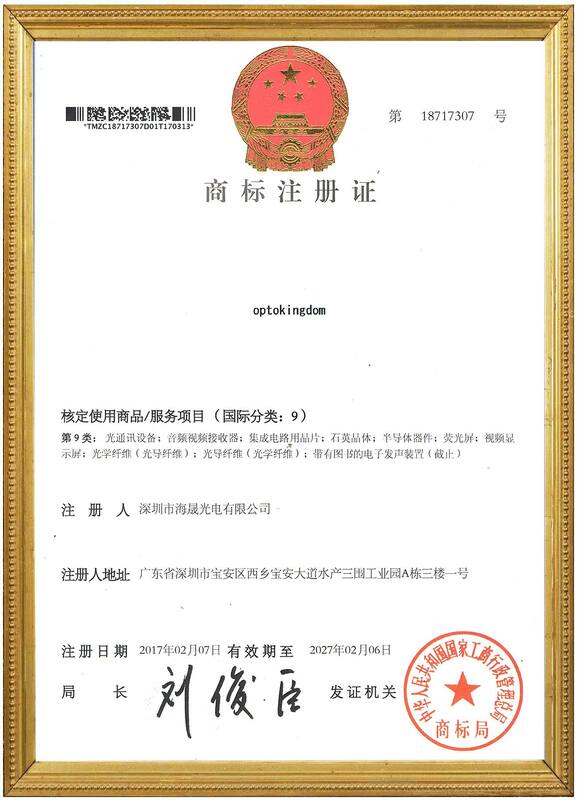 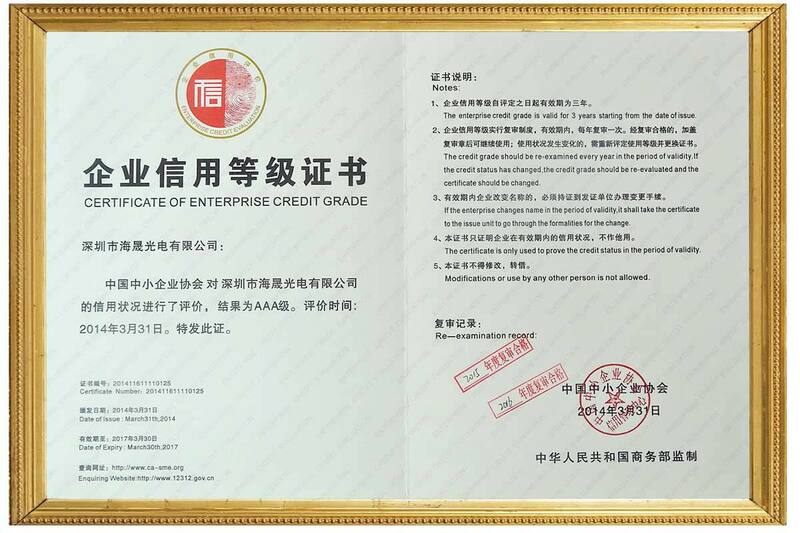 And we have pass quality certificated of authority, such as RoHS, SGS, CE, FCC, ISO9001 and Alibaba, etc. and gained a lot of awards.